Another interesting development in the world of LED technology which suggests synthetically produced phosphor will allow cost savings and even greater lifetimes for LED's. I wonder how long it will be until we are able to offer all LED fittings with 100,000+ hours lifetimes? Judging by these latest findings, maybe it is not that far away after all. 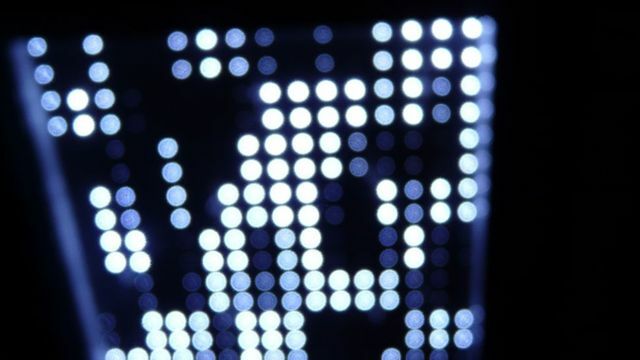 A team of researchers from Belgium-based learning center KU Leuven, the University of Strasbourg and National Center for Scientific Research (CNRS) have developed a new phosphor that could make light-emitting diodes (LEDs) more efficient and cost effective. The phosphors were found to not just emit large amounts of light, but they are very cheap to produce. KU Leuven says the findings offer the potential to usher in the next-generation of fluorescent and LED lighting as well as biological imaging. LED's one of the "fastest technology shifts in human history"